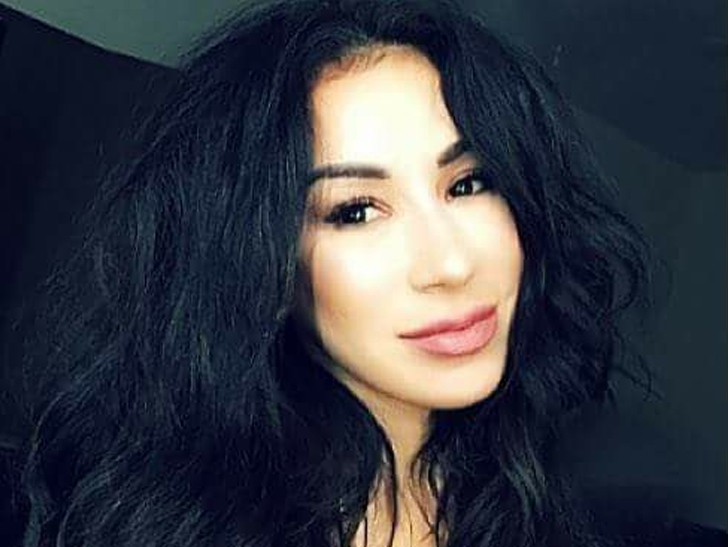 Laura Avila, the Dallas realtor who ended up in a coma after a botched nose job procedure in Mexico, has been moved to hospice care … TMZ has learned. Laura’s attorney, Larry Friedman, tells TMZ … Laura’s family made the difficult decision Saturday to move her into hospice, and the family believes her life is now in God’s hands. We’re told the family decided hospice was Laura’s best option after deep deliberations with her medical team. As we reported … Laura slipped into a coma after surgeons in Ciudad Juarez botched her nose job by incorrectly administering anesthesia. Laura was trying to save cash by getting the procedure done south of the border, and she was stuck in Mexico for 8 days before her family was able to transfer her back to Texas … but not before she fell into a coma.